Regular car care is one of those things that's easy to put off. Each day, you have the best intentions of scheduling an appointment, but then life happens and it gets overlooked. 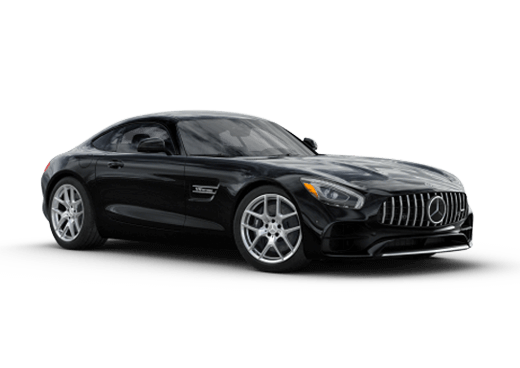 Fortunately, Mercedes-Benz owners have another option that allows them to give their cars the regular maintenance it needs without making an appointment. Better yet, that service will take an hour or less. 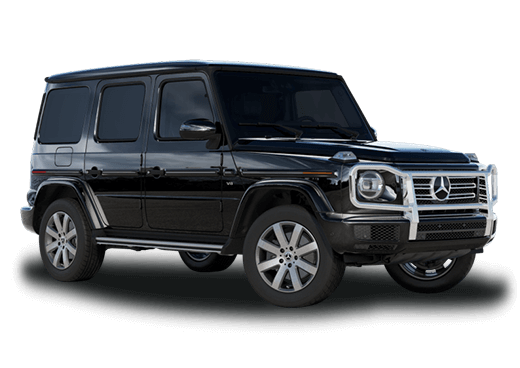 Of course, we're talking about Mercedes-Benz Express Service through Aristocrat MMotors. 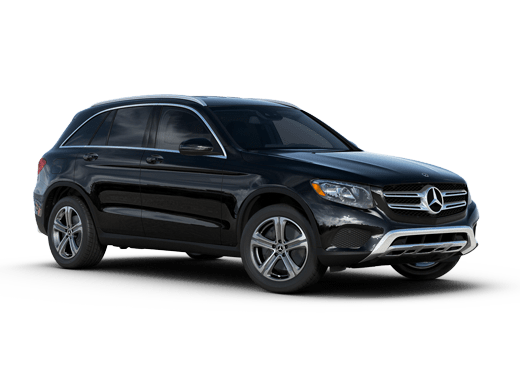 With a wide variety of services available, including tire rotations, and Mercedes-Benz A service, you can take care of many of your regular car care needs by simply driving up to the Aristocrat Motors Express Service garage when your schedule allows. While the job gets done quickly in the Aristocrat Motors Express Service center, there is no sacrifice in quality or accuracy. 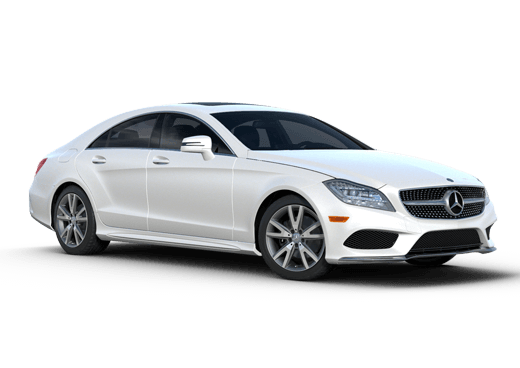 Our Express Service technicians are specifically trained on the services available in the Express Service center, meaning they are truly experts who are providing the best service available. What services are available through Express? While not all services are offered through the Express center, many of the most frequently required maintenance tasks can be taken care of with very short notice in less than an hour. See a list of the available services below and feel free to contact us before you arrive if you aren't sure whether it's available in our Express Service Center. Stop by the Aristocrat Motors Premier Express Service Center without an appointment during our hours of operation get your regular car care needs taken care of in an hour or less. *Price advertised for Service A/Service B includes all factory-required components. Please refer to your maintenance booklet for the complete list of factory-required services and details on the specific intervals for your vehicle’s year and model, applies to model year 2009 and newer.